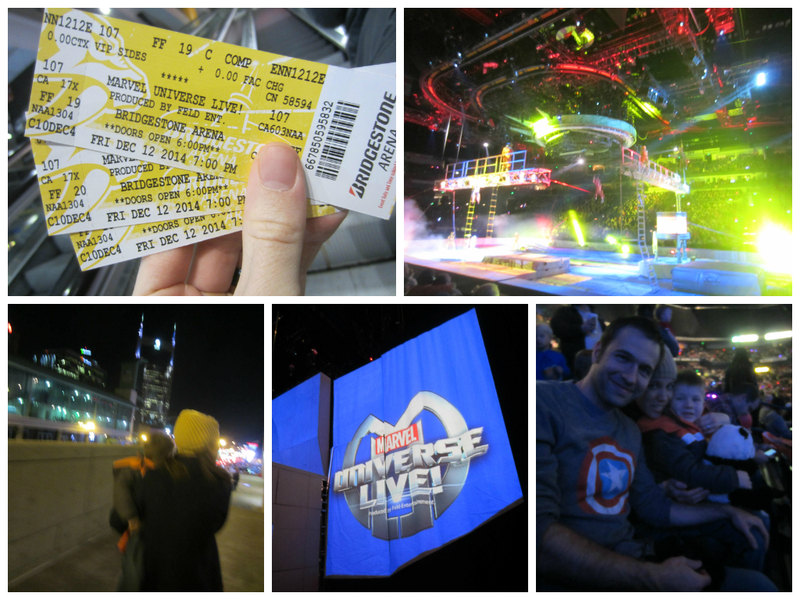 Having visited the Wizard World Atlanta Comic Con this past June in Atlanta and seen all the Marvel characters there, Mommy and I decided it would be a good decision for our family to drive the luxurious Lexus RX 450h to downtown Nashville this past weekend to see Marvel Universe Live! 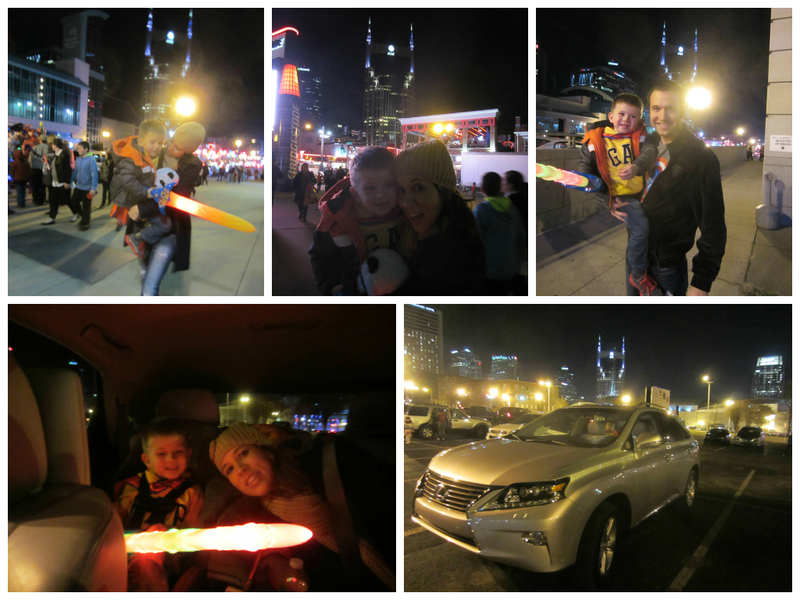 Even though we live in Nashville, as a family we only visit downtown a few times per year. So I took advantage of using the GPS to remind myself how to get to the Bridgestone Arena, while we all listened to classic Christmas tunes on Sirius XM. I am pleased to say that the show was completely appropriate and relevant for you; having just turned 4 years old a few weeks ago. You have recently gained great interest in watching Power Rangers on Netflix. 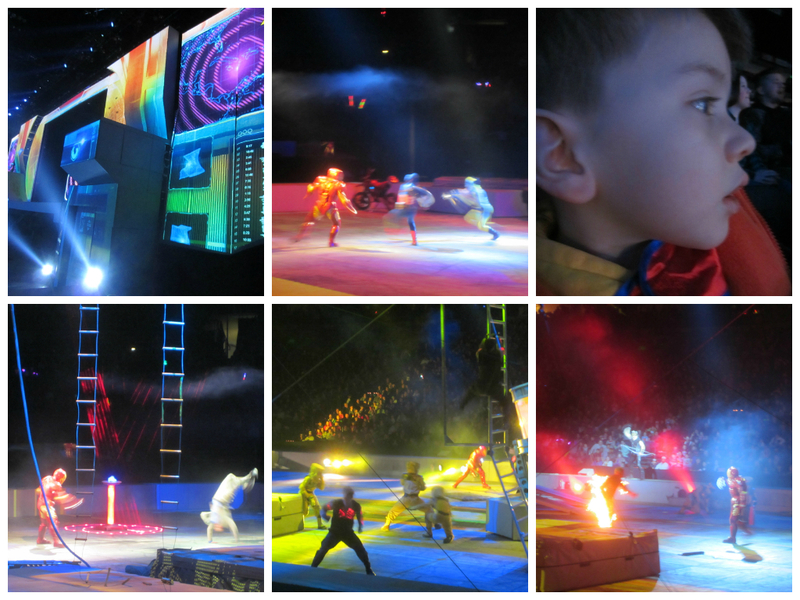 It was that same type of thrilling, over-the-top action in the Marvel Universe Live show that you were exposed to, only instead of on a laptop screen, you got to see it live in person, while sitting in between Mommy and Daddy. I paid attention to all the families around us and they seemed to be as excited as we were to be there. 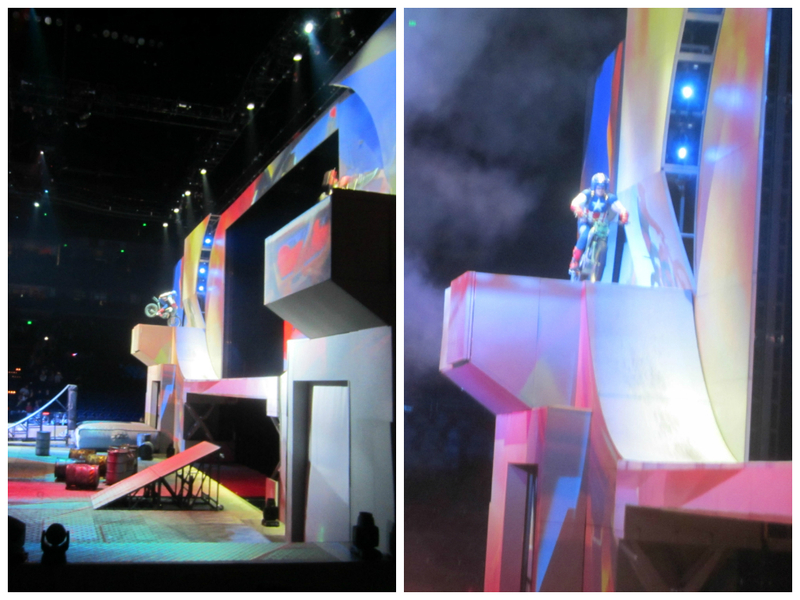 I was so impressed when Captain America jumped up a ramp unto a ledge; it had to be at least 15 feet high! And of course there were constantly explosions going on; one of the bad buys even “caught on fire” and ran around on flames. 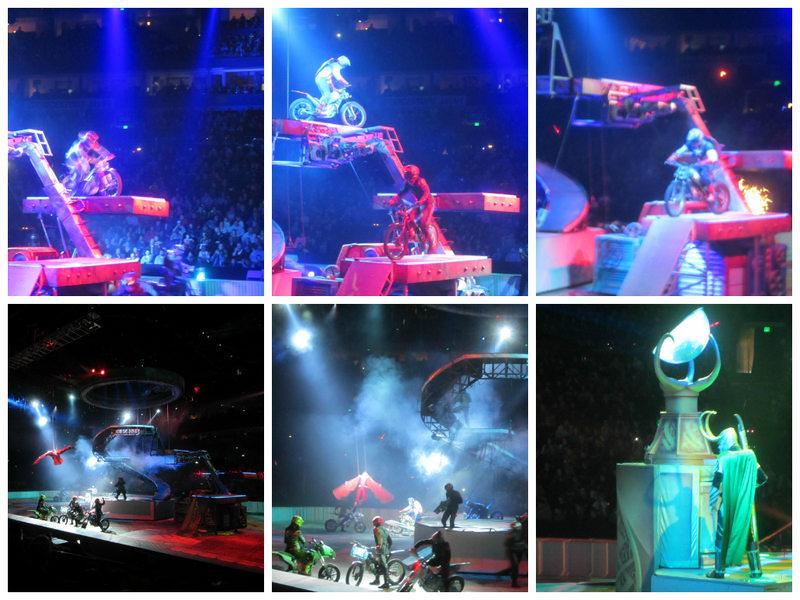 Mommy’s favorite part was when Spiderman “stood upside-down” on the Green Goblin’s glider. 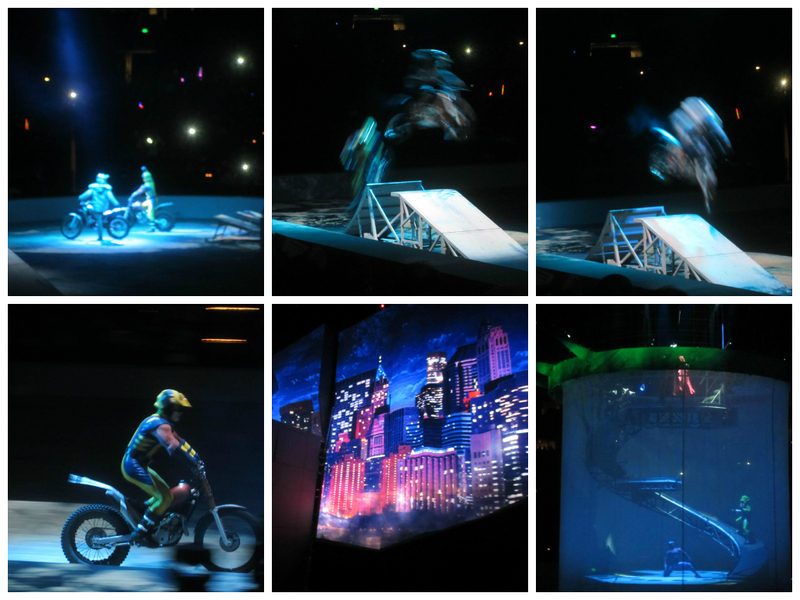 Speaking of flying, there was a lot of that going on the entire show! 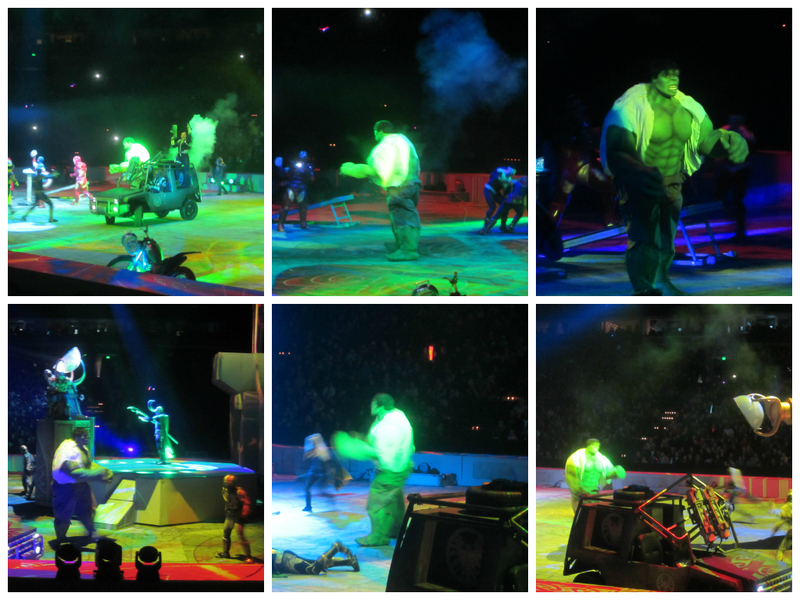 I’m pretty sure your favorite part was when Bruce Banner turned into the Hulk. The crowd went wild when that happened. It was awesome to see. Our seats happened to be right where that was taken place. 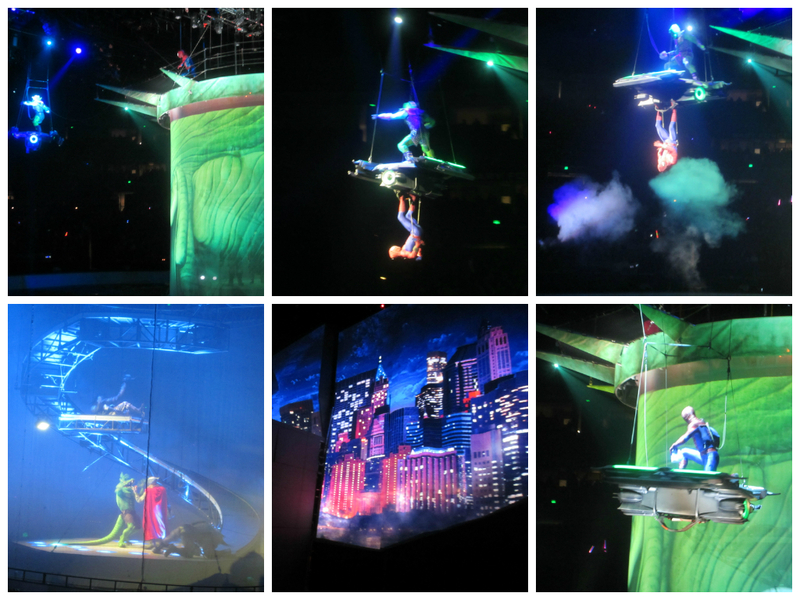 However, my warmest memory of Mommy and I taking you to see Marvel Universe Live was during intermission. 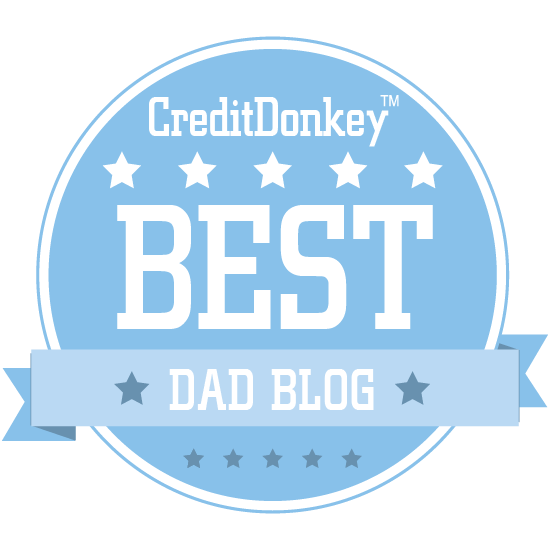 Our friends the Van Dykes ended up winning the giveaway I did on the Facebook page for Family Friendly Daddy Blog. 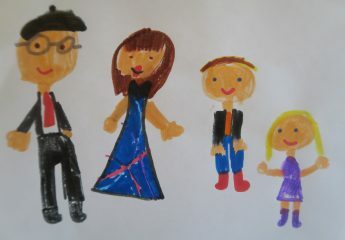 So as we were speaking to them, I happened to look down at you, as you were sitting on Mommy’s lap, looking to the aisle with your hand raised up in the air. I then saw that a vendor was selling illuminating toy swords and you wanted one. It didn’t help that Jackson, the Van Dykes’ 3 year-old son, had gotten one at the beginning of the show. All I can say is you’re one lucky kid. It didn’t take much more than a frantic look from you, knowing that was your only chance to get one of those swords, and you had convinced Mommy and me to bascially beg the vendor to take our $25 so we could get you that sword. And boy you were proud. Just as I expected, this sword was not simply an impulse buy. The next morning, Mommy and I found you in bed, clutching the sword. 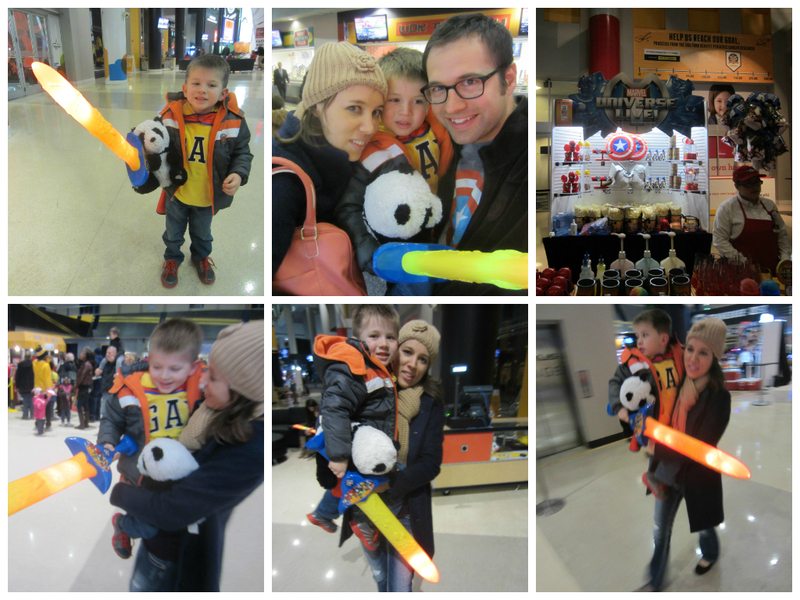 From there, we went to go see Santa at Bass Pro Shop; and you guessed it, you took the sword! 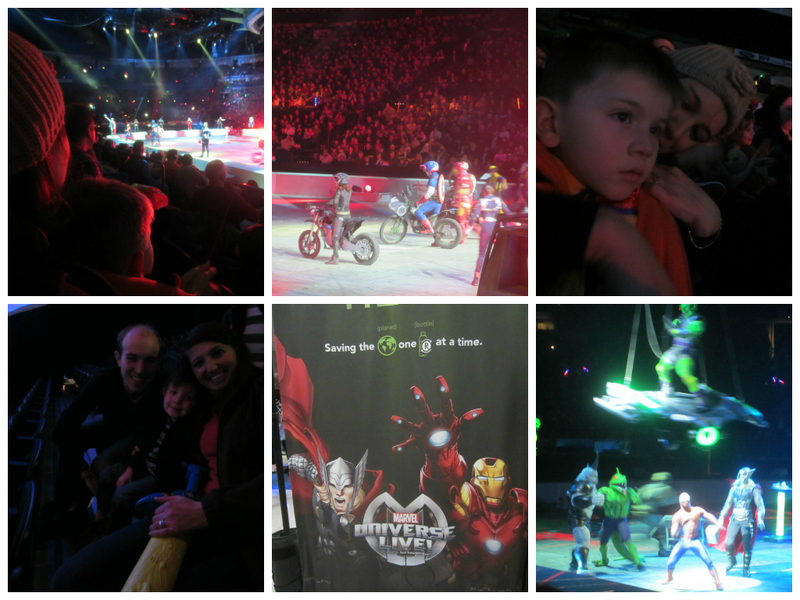 We had a wonderful time as a family and I would recommend Marvel Universe Live to any families who would like to see non-stop action, explosions, fires, motorcycle stunts, martial arts, and “flying” Marvel characters. 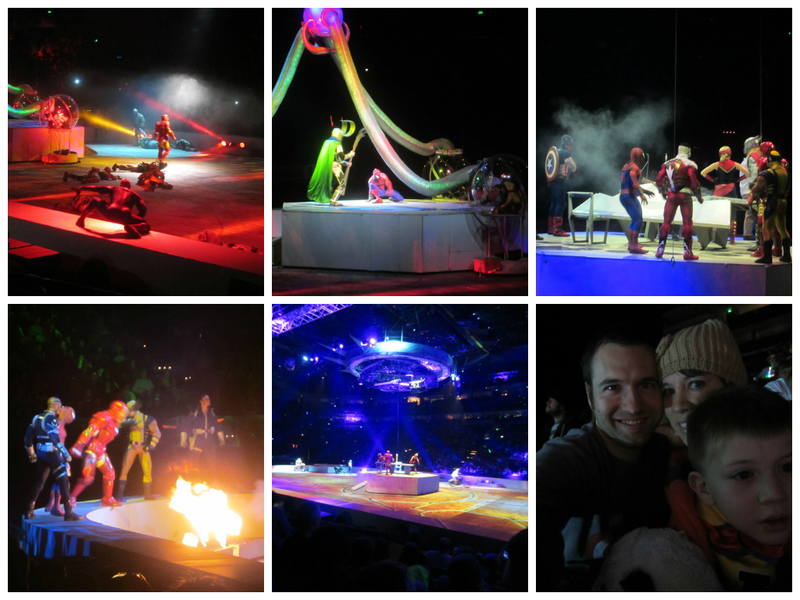 I hope Marvel Universe Live returns to Nashville next year!